Summer is the perfect time to revisit the classic cologne, and by this I mean a fragrance that is structured in the traditional way rather than merely exhibiting a “freshness” and “effervescence” that has become associated with the style. 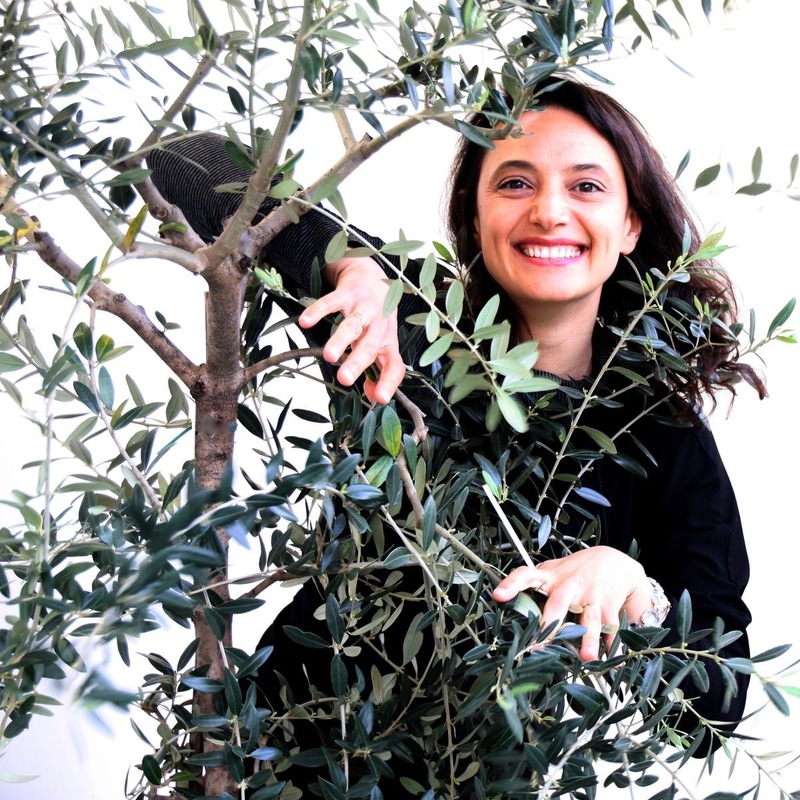 Many companies offer scents which are described as “cologne” but have little to do with this wonderfully simple form of perfumery, but one brand still proudly specialising in these uplifting scents is Cadentia. 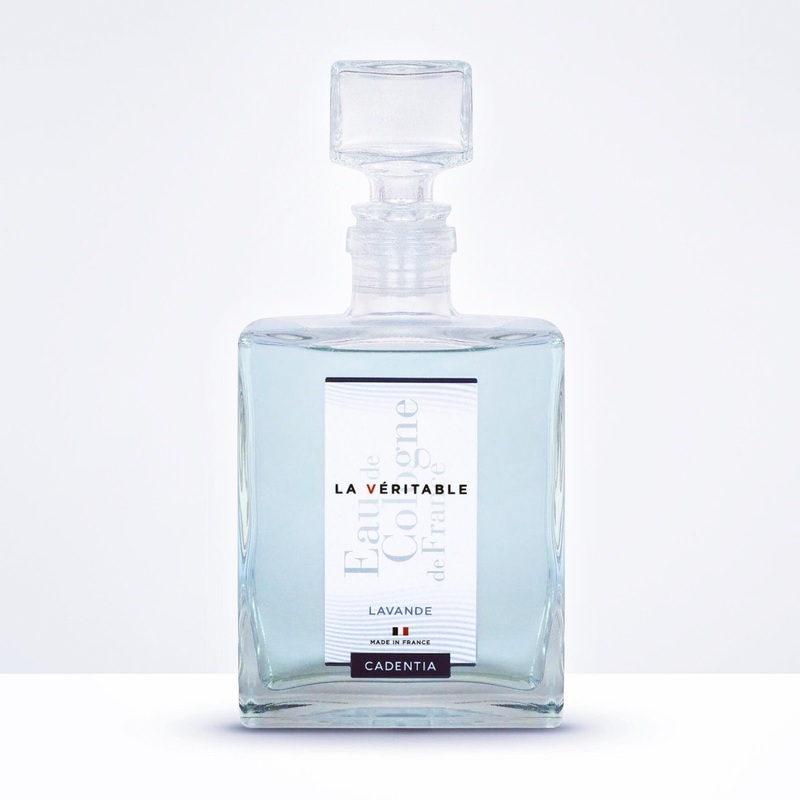 A favourite in France, but fairly unknown outside of its native country, the company has just launched their Eau de Cologne - La Véritable range and the results are beautiful. Cadentia was founded in 1945 and based in the French city of Marseille. The founder’s original inspiration was the classic cologne from Jean-Marie Farina with its vibrant citrus notes and delicate woods, although by this time it was being produced by Roger & Gallet. Using the finest ingredients available, Cadentia launched the cologne ranges Jean des Salines and Jean d'Aigle which would go on to become their most famous creations. Jean des Salines encapsulated a traditional cologne style whilst Jean d’Aigle modernised the form, making it more elegant and refined, although it now smells wonderfully vintage. 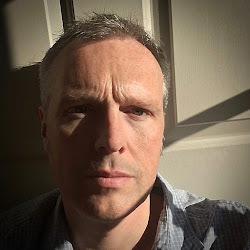 It was during the nineties however that the real changes started for the company. In 1991 they relocated to Aubagne and then four years later saw the arrival of Stephanie Dargent. This remarkable lady would go on to purchase the company in 2010 and spearhead an expansion into over twenty-six countries. 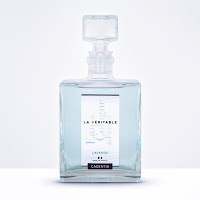 With the creative partnership of Marc Florens and Frédéric Robin, Stephanie would continue to increase the range of fragrances available from Cadentia whilst still remaining true to the original inspiration of the company, and this year sees the introduction of Eau de Cologne - La Véritable. Just as Jean des Salines had given rise to Jean d’Aigle, Stephanie felt the time was right to launch a new premium cologne within the range and so continue the development of this classic style. Eight of the current scents were reworked to make them appeal to a more modern audience and the option of either a spray or a splash bottle even gave customers the opportunity to revisit the idea of a frictionate. Traditionally, after bathing, cologne would be splashed onto the body and rubbed briskly to invigorate the skin, and this is still my favourite way to use scent. The fragrances available are Royal Amber, Jasmine, Natural, Oriental, Rose, Vetiver and Violet, but it was Lavender that I decided to try. It’s often seen as a “great aunt” scent but the Cadentia version is anything but. It opens, as you would expect, with a citrus laden lavender but it is beautifully smooth. 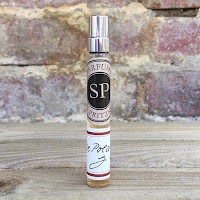 The camphor note is subdued and as the fragrance warms on the skin you get what smells like an iris and cedarwood combination, and there’s even a touch of sweetened musk in the base. This is a wonderfully cooling scent and definitely worth hunting out if you’re looking for a modern cologne with a touch of history.